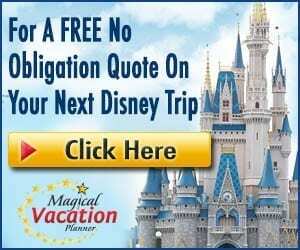 Home / Planning / Admission, FastPass+, and MagicBands / 9 Reasons You Need to Make Disney World FastPass+ Reservations ASAP! 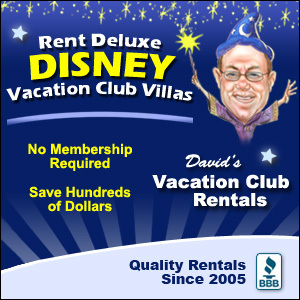 Certainly, Walt Disney World recognizes the challenges of being a world-famous vacation destination. The resort strives to satisfy the millions of visitors that pass through its gates each year. Park guests anticipate enjoying the rides, restaurants, shows, and activities they love, despite the huge crowds, so Disney created the FastPass+ system for them. To access this express system, sign into or create your My Disney Experience account and connect your tickets or annual pass. Just remember that FastPass+ only works for you if you use it, and those who use it as early as possible benefit the most. Below, you’ll find nine reasons why. Even though the because-I-told-you-so reason for doing anything normally doesn’t satisfy, we should still take note of Walt Disney World’s recommendations. The My Disney Experience app and Disney Parks representatives advise us to make advanced FastPass+ selections. Their topnotch researchers and statisticians have been collecting and analyzing data from theme park visitors since the beginning. How do you think they predict which changes at Walt Disney World will become popular? Disney leaves nothing to chance, but uses marketing research magic mixed with creativity to give you a world-class, vacation experience…so listen to them. Disney limits the daily number of FastPass+ reservations for each attraction, so especially popular rides, shows, and parades will likely run out. Imagine being stuck in standby lines for several hours for Seven Dwarfs Mine Train, Frozen Ever After, Expedition Everest, or Toy Story Mania! With countless park guests choosing their attractions up to 30 days in advance, you may find zero passes for these beloved rides on the morning you arrive. Remember: the early bird gets the seat on the roller coaster. Attractions may top the list of trendy FastPass+ choices, but the awesome shows, fireworks displays, and parades at Walt Disney World also warrant your attention. 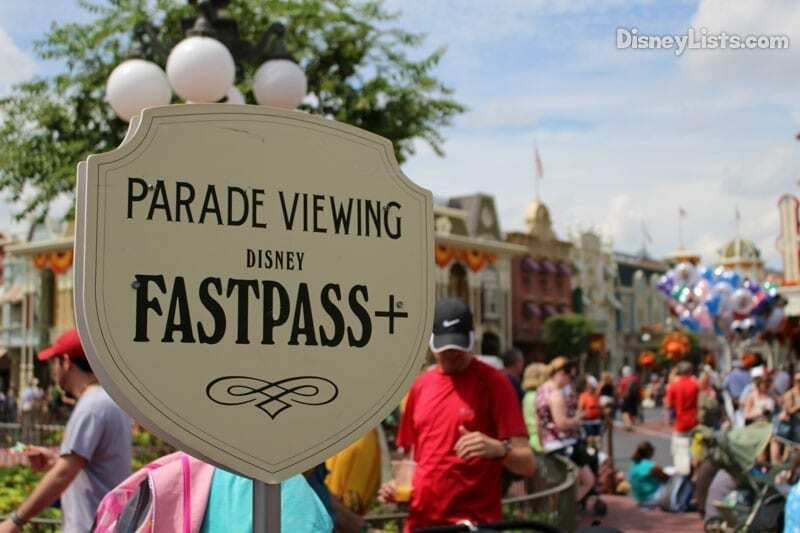 FastPass+ provides the best seats at the most popular shows and the best viewing areas for fireworks and parades. As a result, you’ll get the chance to capture breathtaking photos for sharing online or placing into your scrapbook. If you prefer being in the middle of the action, then you should schedule your shows in FastPass+ ahead of time to ensure your own comfort in watching them. Not only does Disney restrict the number of FastPass+ reservations for each attraction, but also how many of them are offered per hour. Disney spreads the FastPass+ return times throughout the day to avoid slow-moving, congested express lines. The most desirable times will likely be booked first, so pick your FastPass+ selections early to increase your chances of getting the times you want. Walt Disney World does not officially limit how many FastPass+ selections you can make in a single day. Though My Disney Experience only permits you to make three reservations prior to your arrival at the theme park, you can actually choose more attractions after your first three are used or their times lapse. For additional selections, you can visit a FastPass+ kiosk or use the mobile app, but you can only schedule them one at a time. In order to maximize the number of extra passes they can receive, many FastPass+ users reserve their first three in the late morning and avoid evening appointments altogether. Of course, making reservations far in advance helps you to group FastPass+ times appropriately. Naturally, the earlier you book FastPass+ prior to your vacation, the greater choice you will have for attractions and times. 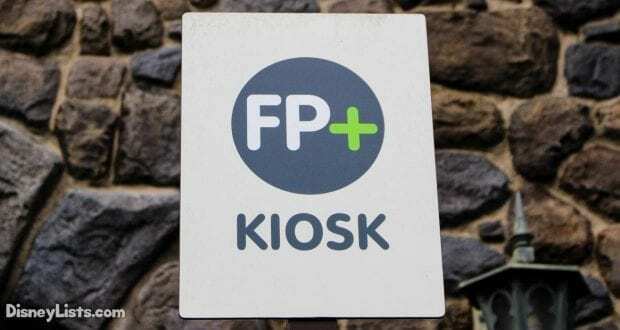 But even if your desired selections aren’t available on your preferred days at particular theme parks, you can still check the other days of your vacation to discover alternate FastPass+ openings. Basically, you can plan your theme park visits around the availability of your favorite attractions and shows in FastPass+. If Animal Kingdom gives you better options on a different day than you planned to visit, then you can always revise your itinerary ahead of time. In the past, FastPass+ couldn’t accommodate the avid park-hopper. Your FastPass+ selections could only be made for one theme park per day. This rule changed recently, allowing those who have the Park Hopper Option to fully enjoy express service in more than one park each day. Currently, you can only book extra FastPass+ selections (see #5) in other parks after you use your initial three selections in your first park. Since this is the case, advanced reservations will help determine which parks you should visit in the mornings in order to make park-hopping convenient for your schedule. Another reason for making FastPass+ reservations as soon as possible concerns the advantages of being a Walt Disney World Resort guest. If you aren’t lodging at a Disney resort, then you may reserve passes up to 30 days in advance of your arrival. Resort guests receive a selection window of up to 60 days prior to arrival, allowing them to quickly gobble up passes for prominent attractions and shows during peak season. You can beat the competition by staying at a Walt Disney World Resort and making your selections at your earliest opportunity. If that’s not possible, book your selections as soon as the 30th day arrives. The reservation window opens at 7:00 am EST. Many Disney fans and casual vacationers alike who visit Walt Disney World subscribe to the philosophy that spontaneity makes their trip fresh and exciting. They just want to improvise when choosing their activities, treating their trip as a great randomized adventure. As long as you’re comfortable with the limitations that off-the-cuff planning in Walt Disney World provides, you should feel free to take this approach. The attraction lines may drag out for miles, and binoculars may be necessary for you to see the show, but as long as you spend time with loved ones, you’ll probably enjoy yourselves. 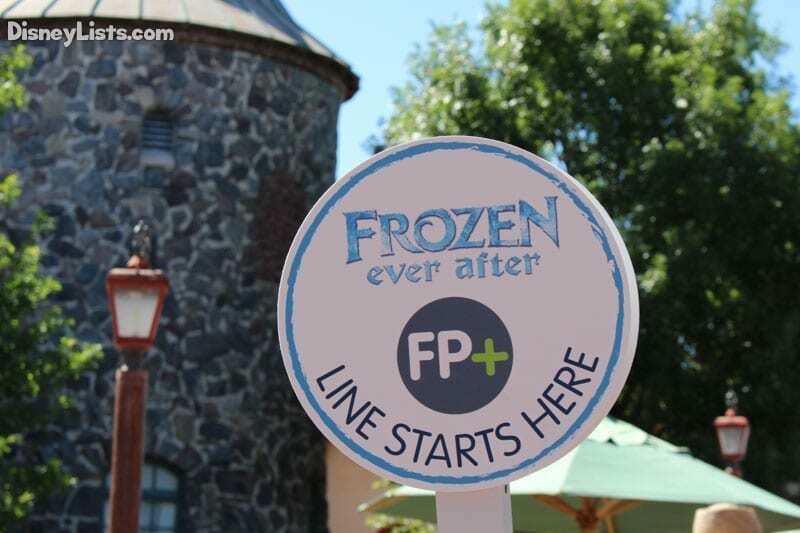 Or you can boost your enjoyment by pre-planning your FastPass+ selections ASAP!